H/T Feminist? No! 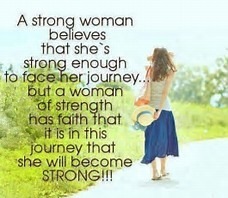 A Woman Of Strength? Yes!